HEART WAVES is a beautiful opportunity to search inside of our hearts and find the answers that we look for on the outside. This is an invitation to dance the dance that only we can dance and to do that in company of others; all surrendering to the mystery of what it is to be alive right now. 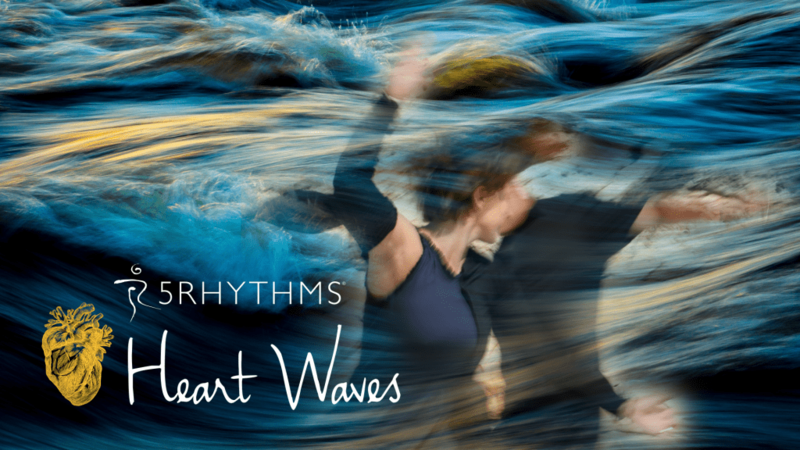 In Heartbeat we explore our emotions as energy, as power, as part of being human. . We get comfortable with feelings, neither hanging onto them nor pushing them away. We dance towards our spontaneous heart, the heart that is ready for anything. Workshop prices: Full price 290 EUR. Early bird price, open until 5th of July with a 70 EUR non-refundable deposit, 250 EUR. Working team price 150 EUR. Time: The workshop begins on Saturday 24th of August at 19:00 h and ends on Saturday 31st of August at 10:30 h.
As Komiža is a small village and this is busy period, we recommend booking a place to stay ASAP.